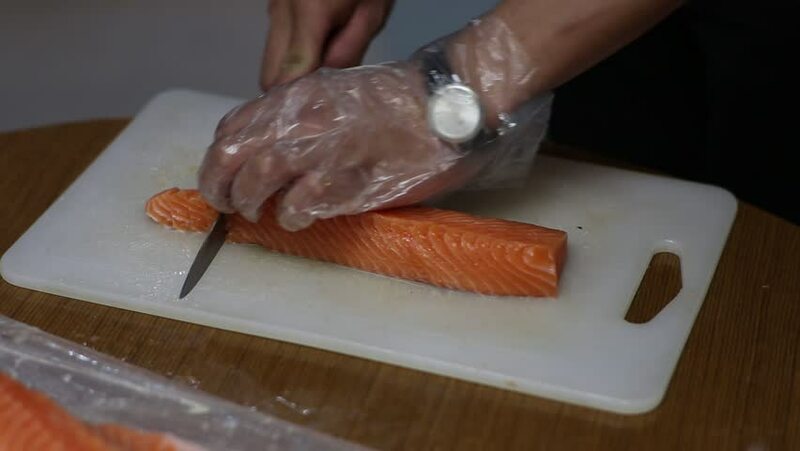 4k00:21Sushi Chef Sharpening his Knife Blade with a Pink Stone. Professional chef with kitchen knives. A sushi-man wets and sharpens his Japanese knife. Preparing sashimi knife blade. 4k00:08Waiter with a tray of food in the restaurant at night, walking to customer. Steadicam shot. hd00:19Perspective from a shopping cart as it races through the aisles of a supermarket grocery in time lapse.